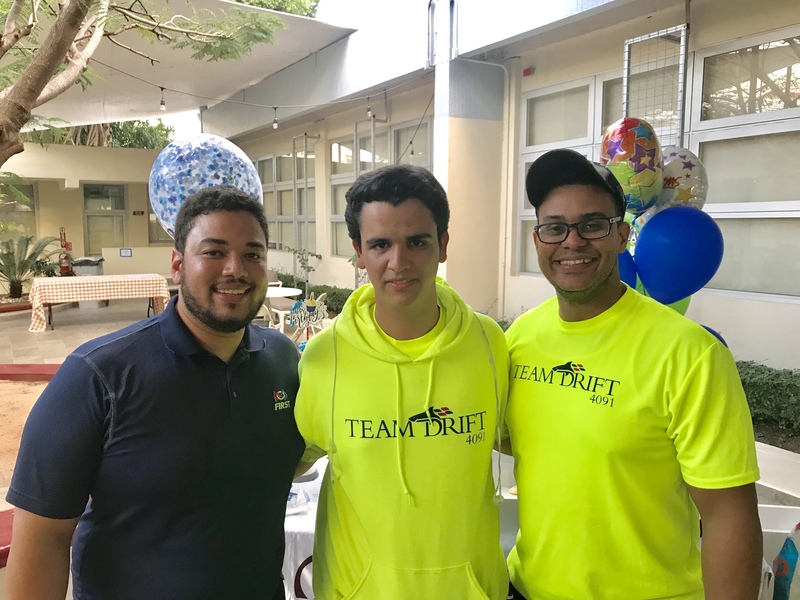 Congratulations to Team DRIFT for an Amazing Participation in California and New York! 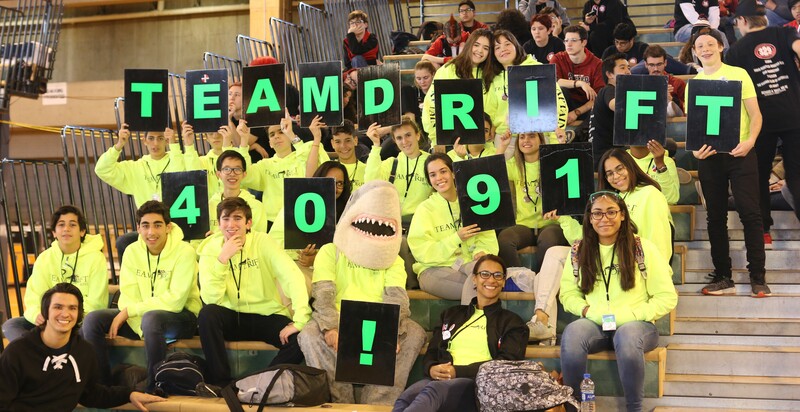 Team DRIFT participated in two FIRST Robotics Competitions: the Hudson Valley Regional in New York and the Silicon Valley Regional in California. The team brought back the competition’s most prestigious recognition for the second year in a row, this time won in Silicon Valley: the Chairman’s Award! This award also means that Team DRIFT will be advancing to the global championship in Houston, Texas from April 18th to 21st. We would like to congratulate the team once again for an outstanding participation in both competitions! 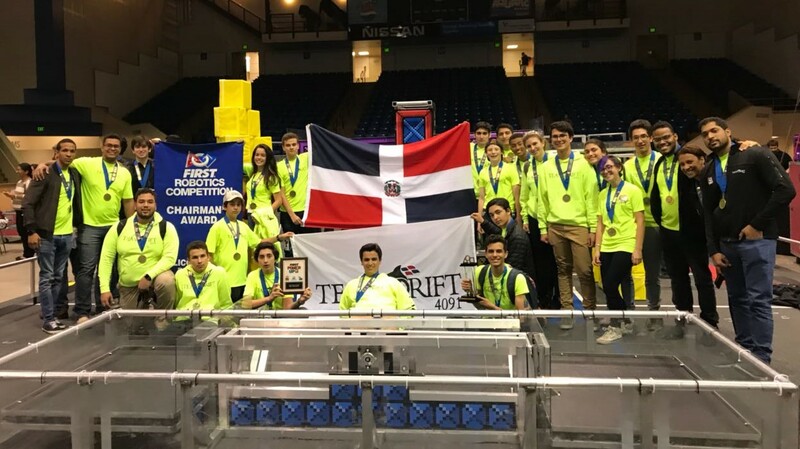 The Chairman’s Award honors the team that best embodies the goals and purpose of FIRST (For Inspiration and Recognition of Science and Technology) and is a model for other teams to emulate. It represents the spirit of FIRST, encouraging more of today’s youth to become scientists, engineers and technologists. 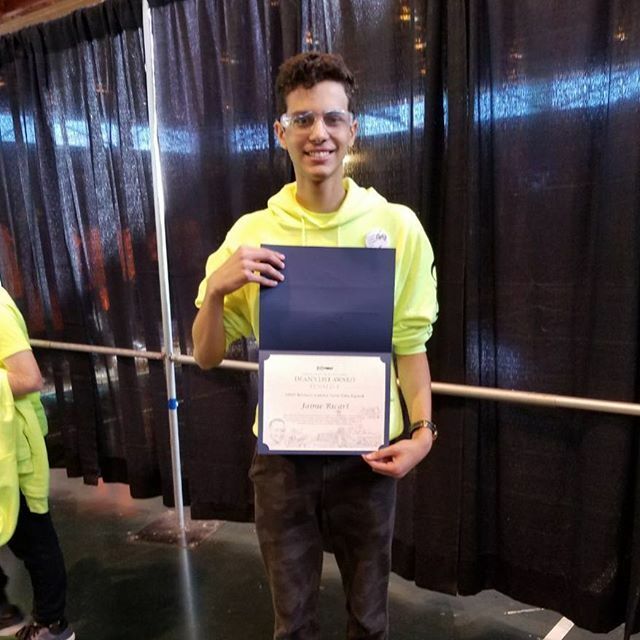 Software Co-Captain Jaime R. won the Dean’s List Finalist Award at the Hudson Valley Regional in New York. This award is given to student leaders who have led their teams and communities to increased awareness for FIRST and its mission, as well as achieved personal technical expertise and accomplishment. 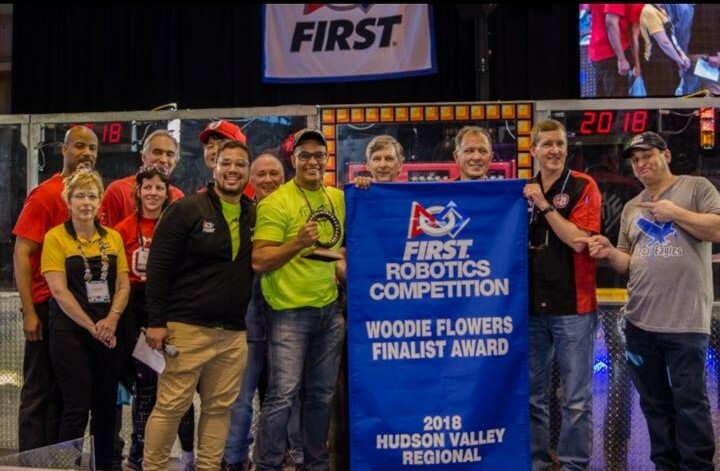 Team DRIFT mentor Mr. Pablo Herrera received the Woodie Flowers Finalist Award at the Hudson Valley Regional in New York. This is presented to an outstanding mentor in the robotics competition who best leads, inspires, teaches, and empowers their team using excellent communication skills. This award was also obtained last year by Mr. Angel Duran. 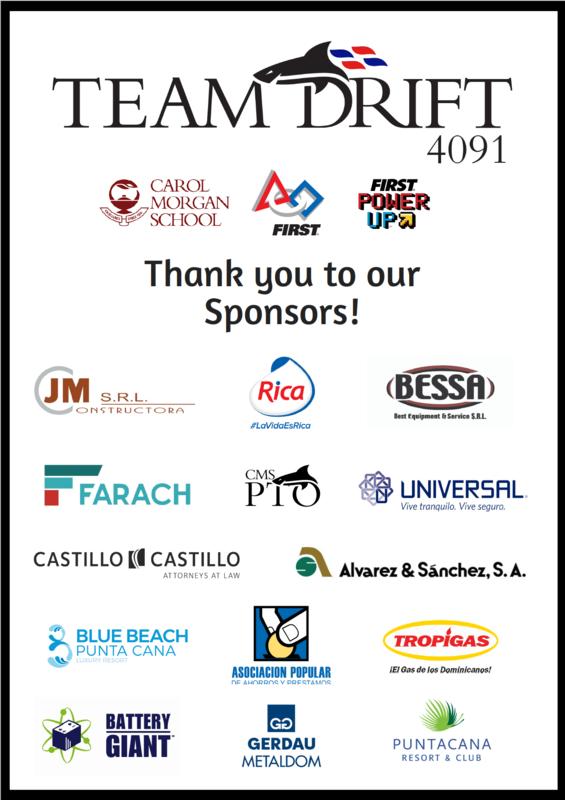 Team DRIFT Captain: Jean C.
Hardware Co-Captains: Nicolas L. and Andres G.
Marketing Co-Captains: Paola P., Jose A., and Cristina F.
Software Co-Captains: Jose A. and Jaime R.
Andres S., Manuel G., Ricardo F., Maurizio H., Jaime R., Roberto H., Michel L., Jose A., Marco S., Marino G., Rodrigo B., Alejandro C., Juan Jose A., Rafael I., Camila S., Indigo K., Abdiana M., Cristian F., Antonio R., Jose S., Alexander G., Sebastian R., Tobias O., Jorge F., Cesar P., Luis Diego C.
Antonio R., Alexia C., Julio R., Rolando S., Sebastian G., Miguel U., Anabel M., Emilia C., Maria F., Susana O., Jose Maria A., Cristina F., Alejandro C.
Maria M., Adolfo G., Gabriel S., Leonardo L., Luis G., Ian C., Carola M., Harold O., Francesca L., Manuel G.
The FIRST program inspires students to learn, explore and be passionate about Science, Technology, Engineering and Math (STEM). Our HS team inspires our younger students in our middle and elementary schools with demonstrations and presentations of the amazing work that they do. Click here to learn more about our team's facts, competition videos, history, and stats. We are very proud of Team DRIFT!